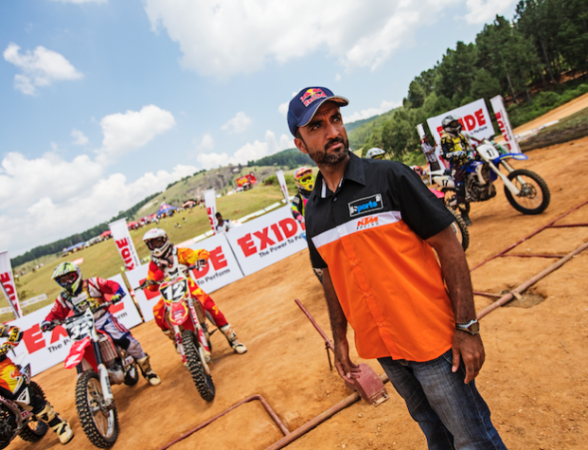 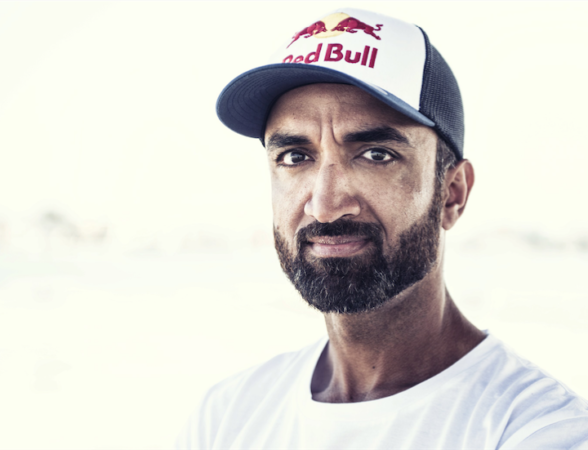 Mohammed Balooshi, the multiple motocross champion is available for rally & motocross coaching / consulting, marketing, TV / Film production and supervision of sports events worldwide. 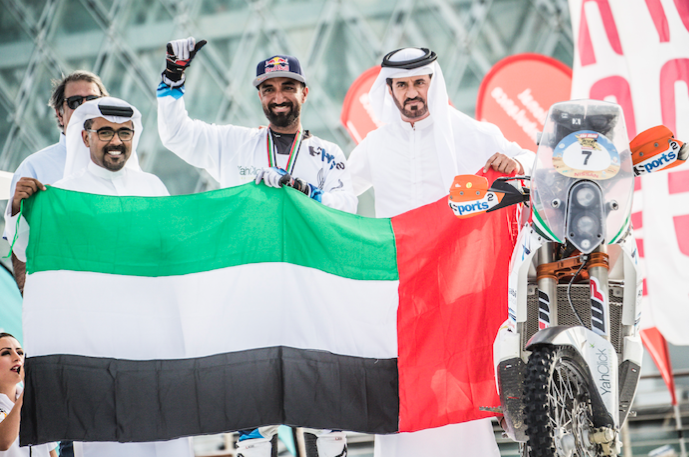 Mohammed Balooshi is the multiple motocross champion and rally athlet ( Redbull Athlet, KTM Rider ) from Dubai / United Arab Emirates. 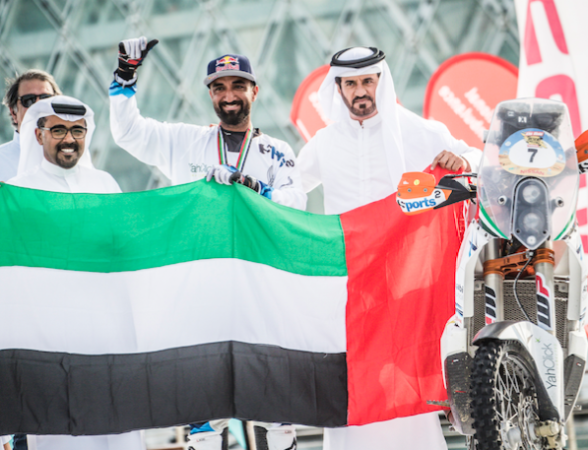 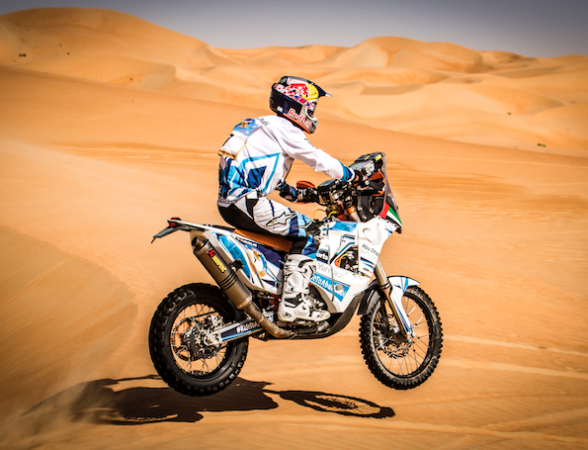 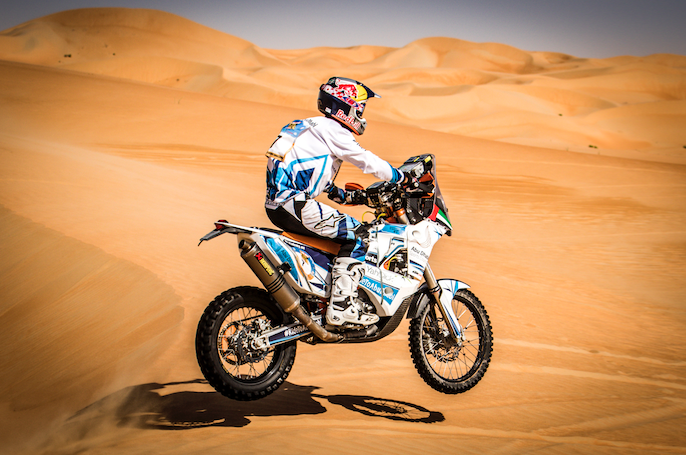 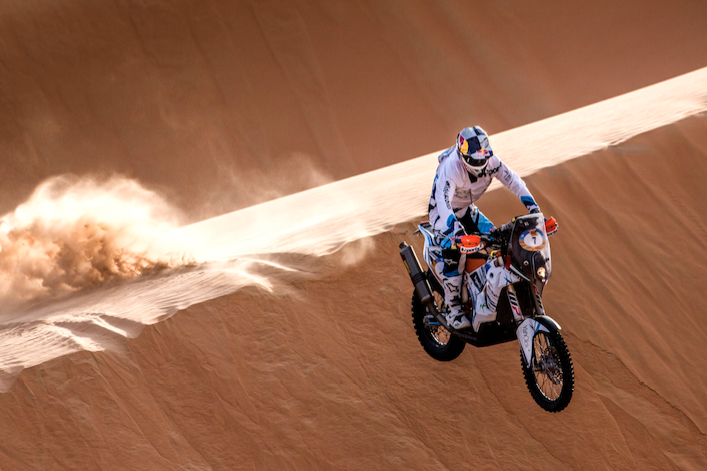 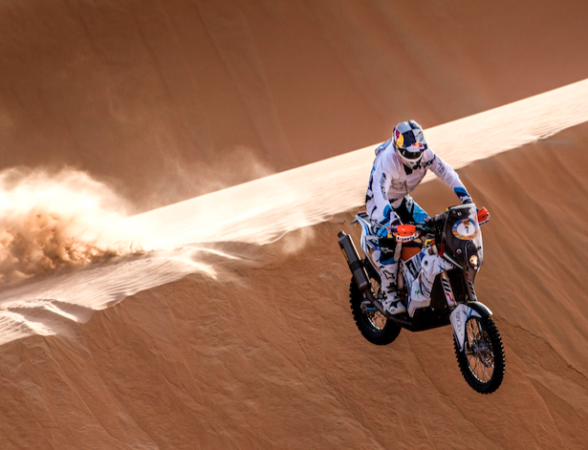 He participates on the FIM Cross Country World Championship as well on championships throughout the GCC. Mohammed is the owner of the MX Academy Dubai where he and his team of motocross professionals train clients from zero to hero. 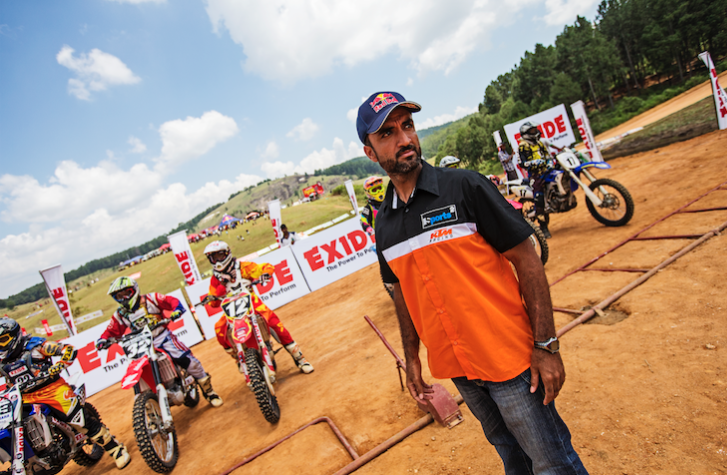 He is available for motocross coaching and consulting, marketing, TV / Film production and supervision of sports events worldwide.